We take great pride in every award we win, and this time around is no different. Anson-Stoner recently nabbed two statuettes at the 23rd Annual Communicator Awards, which recognizes excellence in marketing and communications. With more than 6,000 submissions, the competition was fierce, but we found a way to shine through. 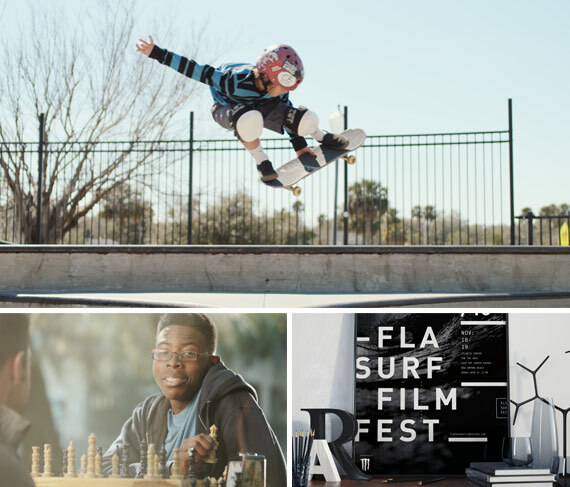 The agency was given an Award of Excellence for our promotional campaign with the 2016 Florida Surf Film Festival, and an Award of Distinction for the “I am FLVS” commercial we produced for Florida Virtual School. We were also honored for the same FLVS commercial at the 38th Annual Telly Awards this month, where the very best of television and video is judged by working industry leaders. Congratulations to our team for this amazing achievement.